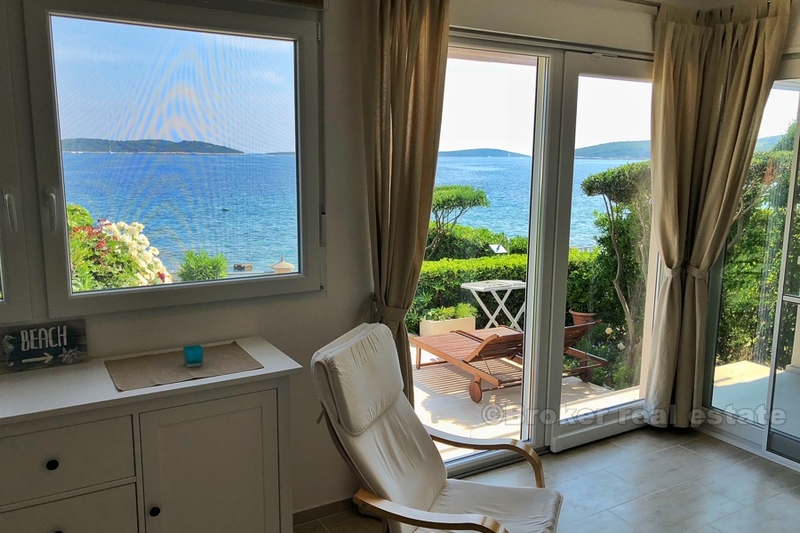 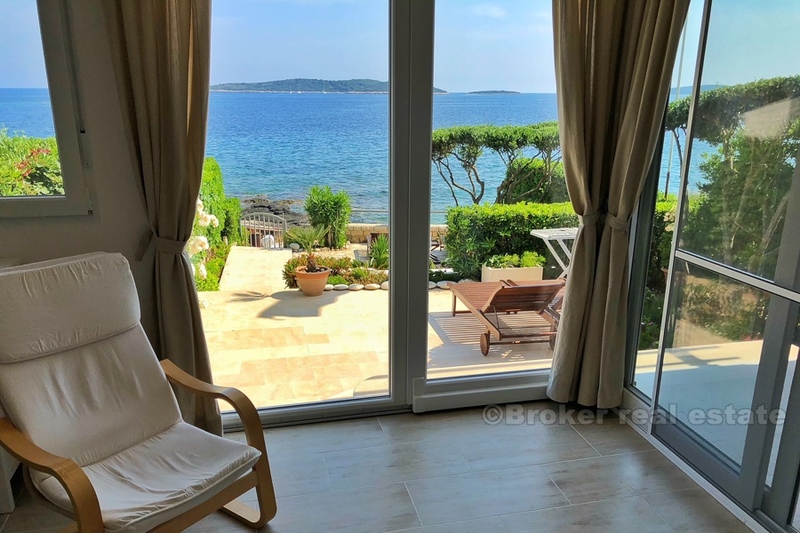 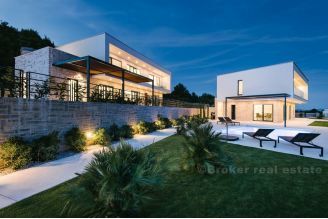 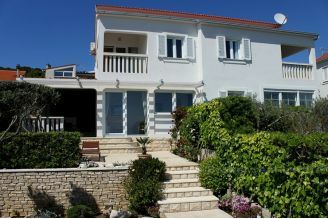 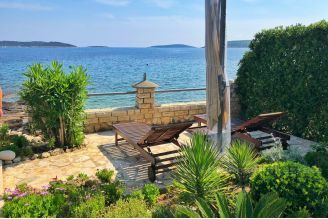 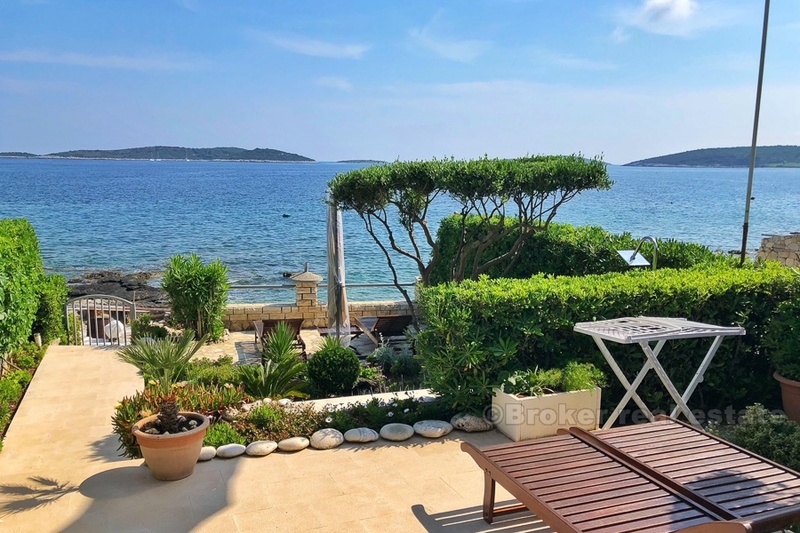 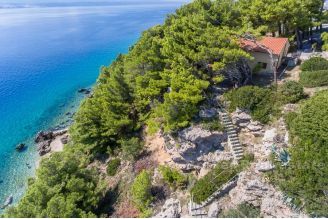 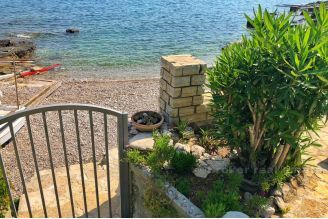 In a unique location, the south side of the island of Vis, surrounded by open turquoise blue sea, these two fabulous houses are located - a sale in a set. 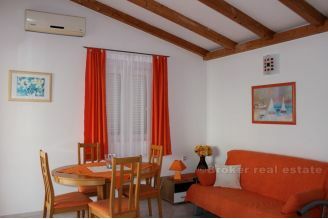 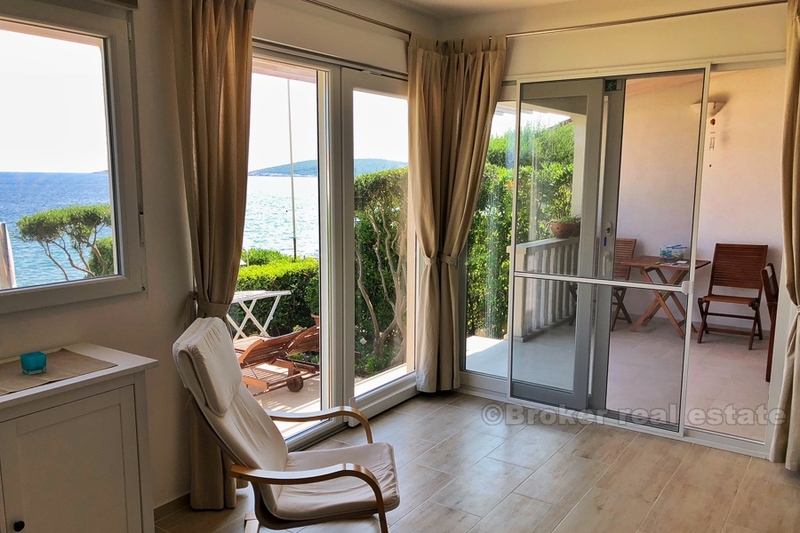 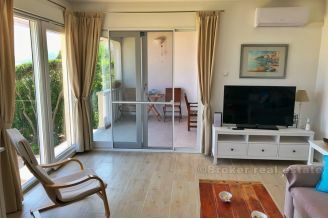 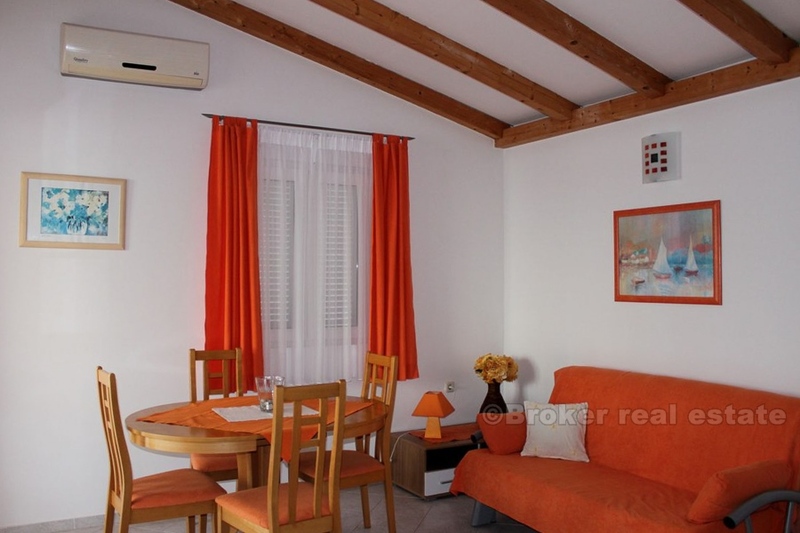 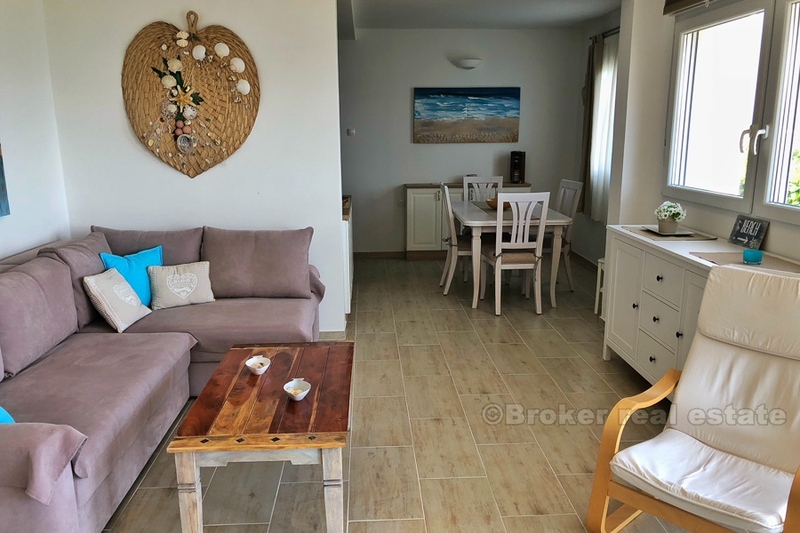 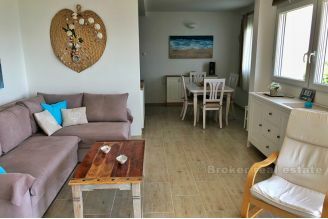 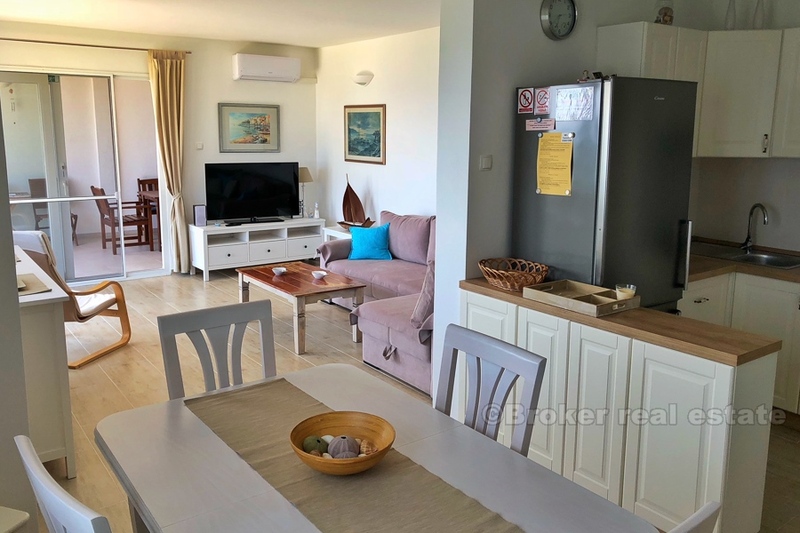 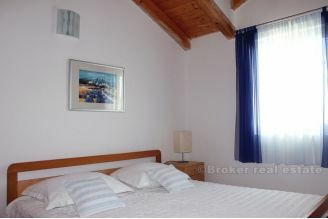 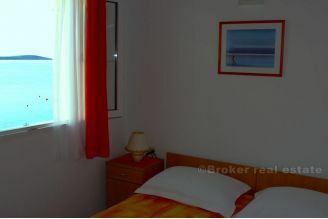 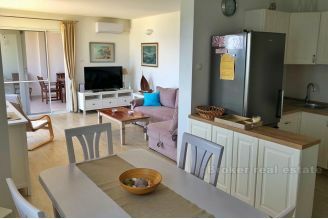 Each of them has its own separate apartments, which are fully furnished and modernly equipped with the enviable results of the tourist rental. 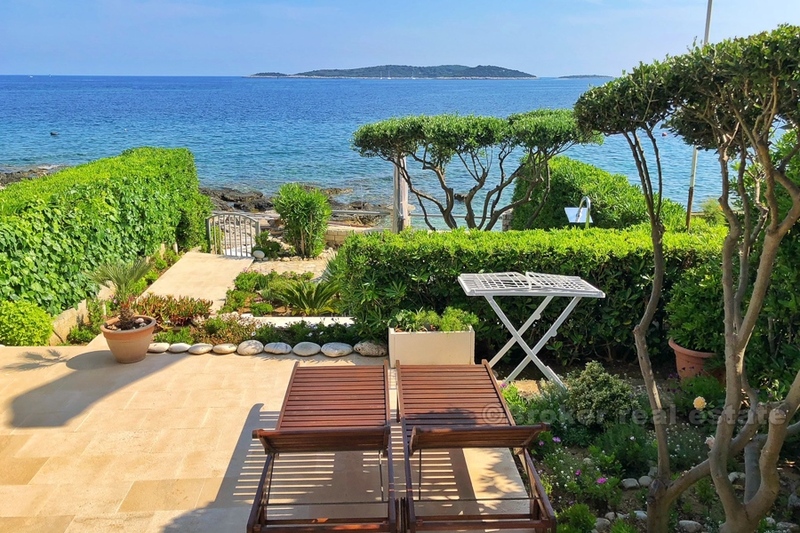 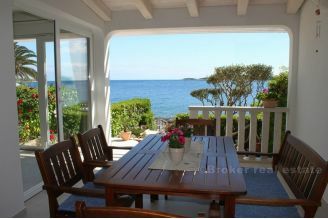 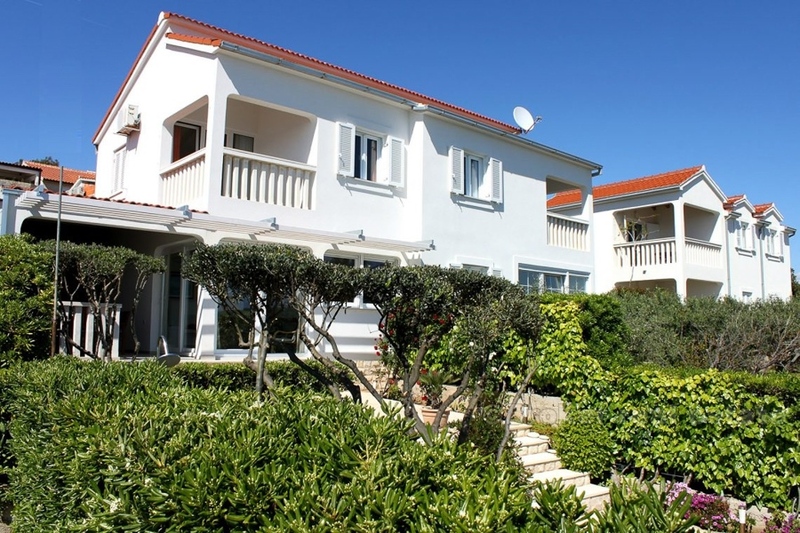 A large cultivated garden of 600m2, planted with Mediterranean plants and direct communication with the sea or the small pebble beach gives the specificity and great value of the property itself. 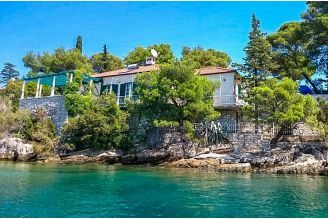 Vis Island is a pearl of untouched nature connected with daily ferry lines with the city of Split. 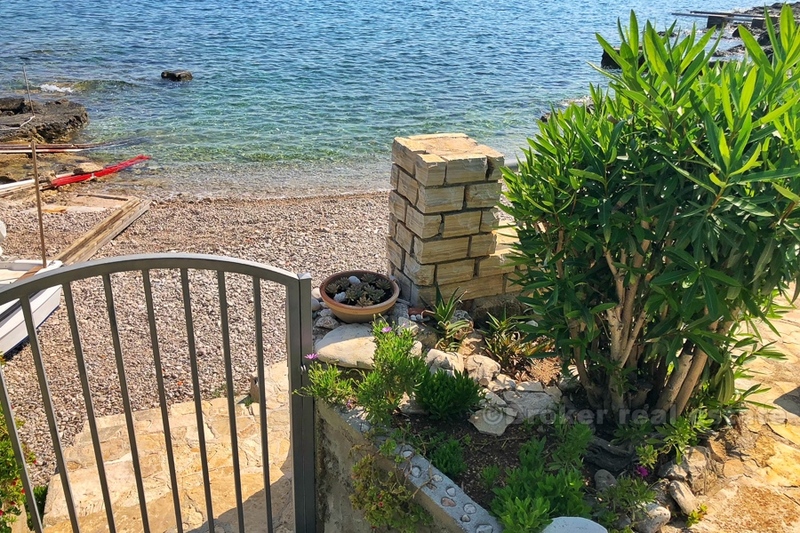 The whole island is filled with hidden bays and beautiful beaches. An exceptional opportunity for nature and nature lovers.